"Oh, Dakuwaqa!" 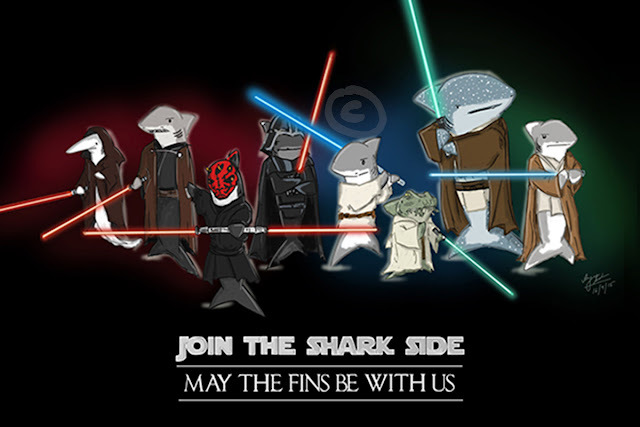 - The Shark comics and cartoons: It's my high unicorn and I will not get down. 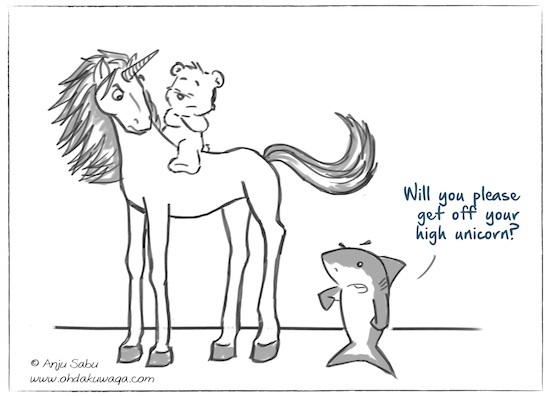 It's my high unicorn and I will not get down. I know someone who loves unicorns. If she were on a high horse, it would be a unicorn.